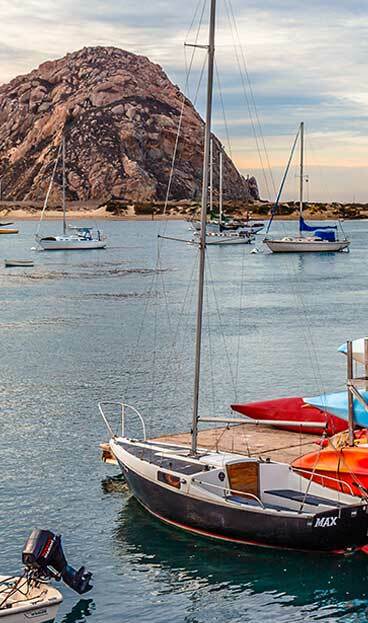 Morro Bay is home to its own 18-hole golf course with ocean views. The course is often compared to Pebble Beach in caliber, but costs just a fraction to play. We are also within close proximity to two additional local courses, and less than an hour away from eight others within the region.